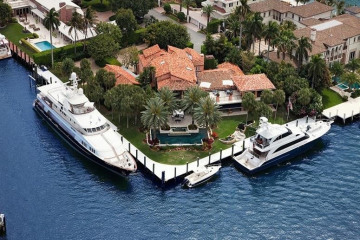 Luxurious waterfront homes. 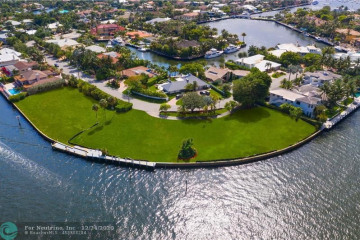 Private beach for residents. 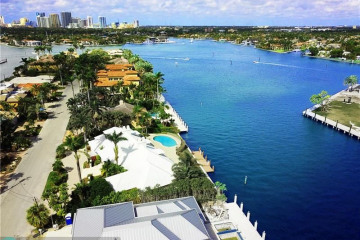 Surf Club and marina. 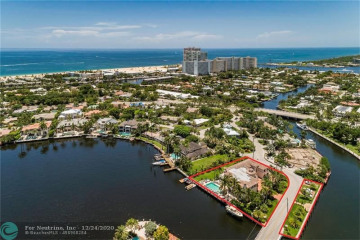 Harbor Beach real estate is in a luxury community located in southeast Fort Lauderdale. 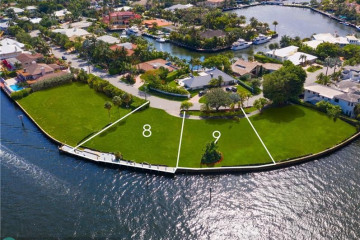 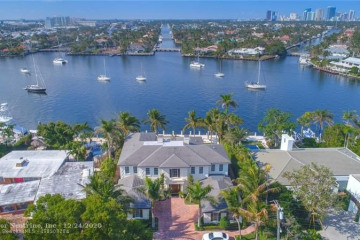 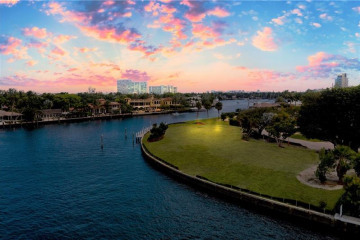 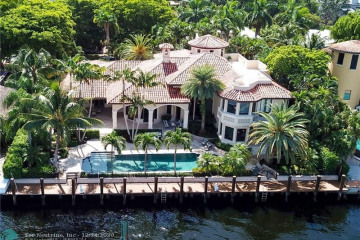 Residents enjoy waterfront properties with deep-water dockage and gorgeous dry lots. 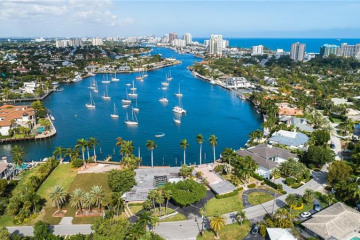 The community offers upscale amenities, such as a private marina and the Harbor Beach Surf Club, which has 300 feet of private beach exclusively for residents to enjoy without the hassle of the usual beach crowds.